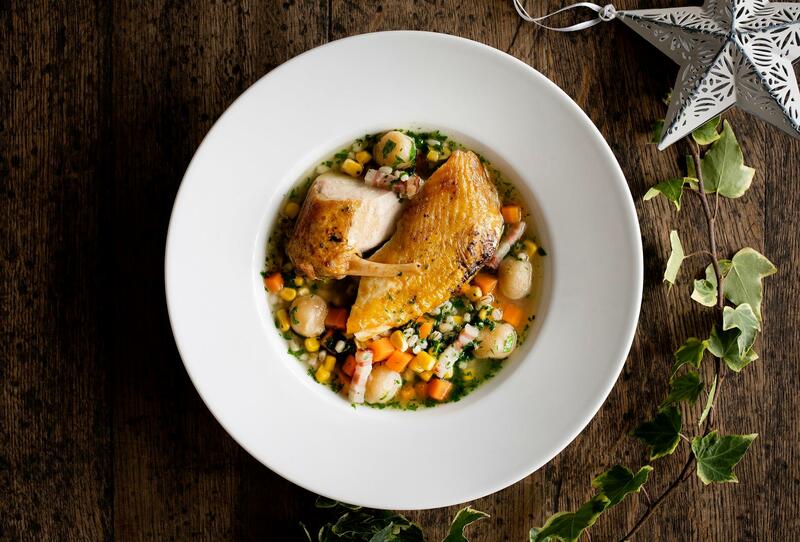 Run by husband and wife team Kieren and Natasha Steinborn-Busse, The Falcon sits in the heart of Buntingford, a beautiful historic market town in East Hertfordshire. 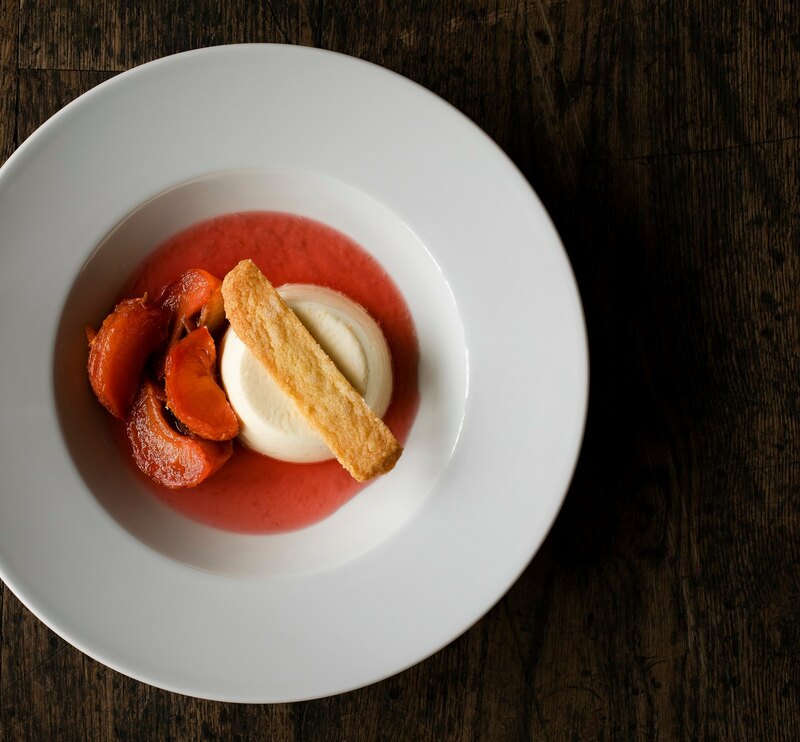 The Falcon offers dishes that reflect Chef Kieren's love of great quality British food, based around seasonal, local produce wherever possible, and working with local suppliers such as The Cheese Plate, Priors Hall Farm and Amwell Fruit Company. 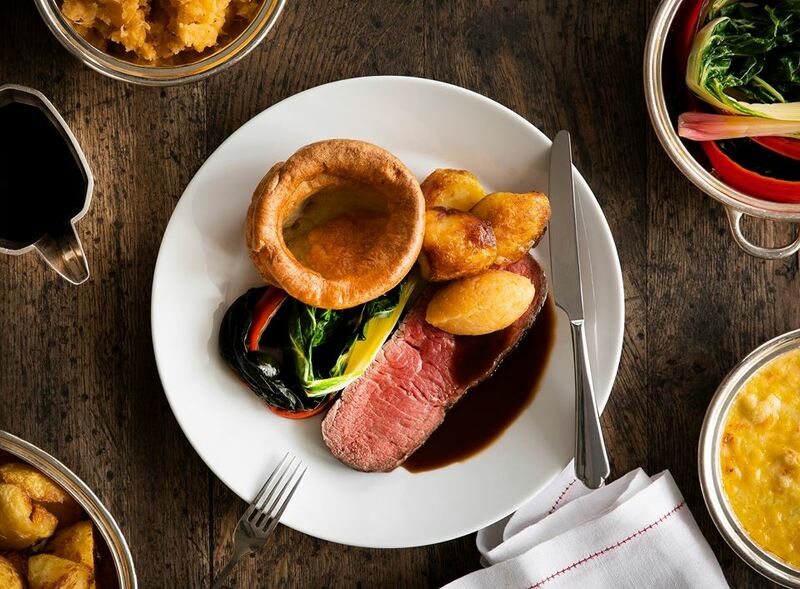 Sunday roasts are a memorable event, with the restaurant open for a longer lunch service, perfect for family feasting. Natasha heads up front of house, leading a warm and personable close-knit team, who are passionate about the food and wine they serve. In a charming Grade II listed building steeped in history, the intimate main dining room seats 28 covers while two private dining rooms upstairs (both seating up to 10 guests) are perfect for group bookings where friends and families can gather to eat, drink and make merry. 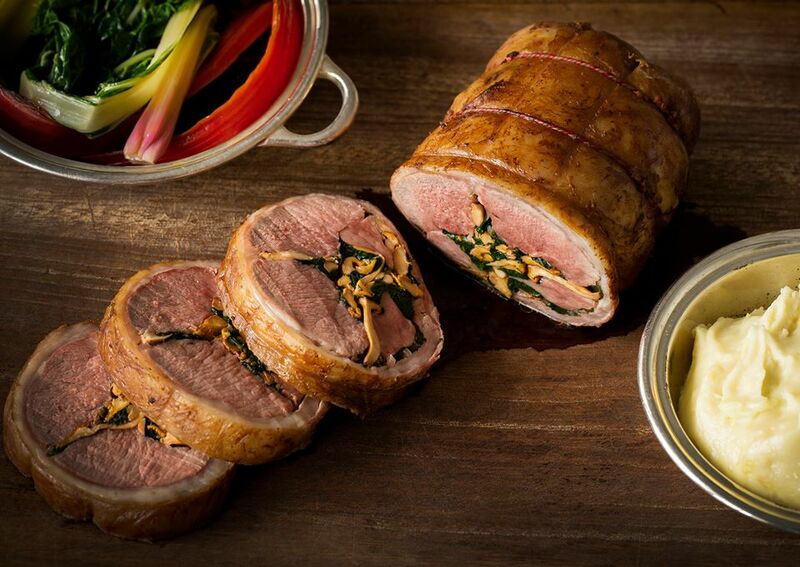 The private dining rooms (The Oak Room and The Drawing Room) offer reduced a la carte and Feasting Menus, featuring British classics such as Beef Wellington and Saddle of Lamb. The building has been restored with care, featuring the original high wooden beams, open fireplaces and exposed brickwork, alongside traditional and elegant decor, to create an inviting and truly special atmosphere. Kieren trained at The Goring, under Marco Pierre White at Quo Vadis and Alain Ducasse at The Sanderson. 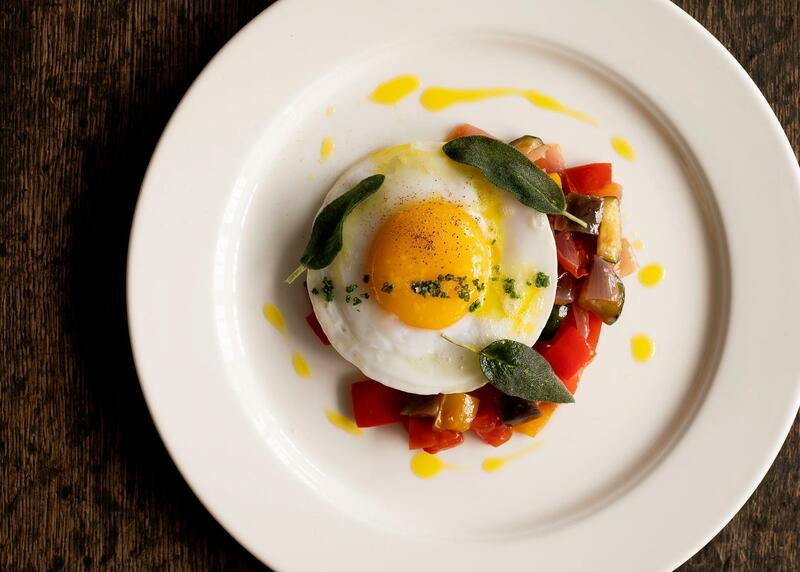 He was part of the original team to open St Martin's Lane Hotel and Asia de Cuba under Richard Phillips. He was Head Chef at Thackeray's in Tunbridge Wells when the restaurant was awarded a Michelin Star in 2002, before working as Executive Chef at Swan, Shakespeare's Globe and more recently at Vinoteca, overseeing five London sites. The Falcon is open for lunch and dinner Thursday-Saturday, and an extended lunch service on Sundays. We had a great meal but felt it was a touch expensive for what we got and the roast beef was very fatty, hence the 4* for food and drink. Service charge considered to be high set at 12.5% appreciate this is stated as optional but personally I did not feel comfortable in making an issue on our first visit. But may well question this when we return. Please do not add 12.5% service charge automatically. For good service we will  tip generously. We do not want to have to complain to avoid tipping. We had a wonderful experience in line with the other two times so far that we have visited The Falcon. Food was great and the overall atmosphere was great. Will be going back for sure. The menu prepared for our private party, which included, vegans, was perfect for the occasion..
We are delighted to hear your thoughts on our Beef Wellington, and very pleased to hear that your party enjoyed their visit. Thank you very much for taking the time to leave a review. 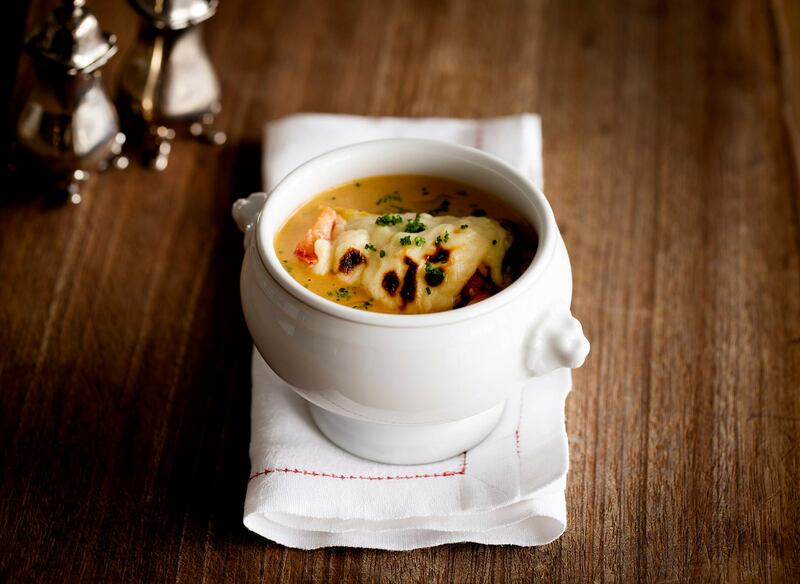 Delighted to hear you enjoyed your meal so much! Thank you for taking the time to leave a review and we look forward to welcoming you back. 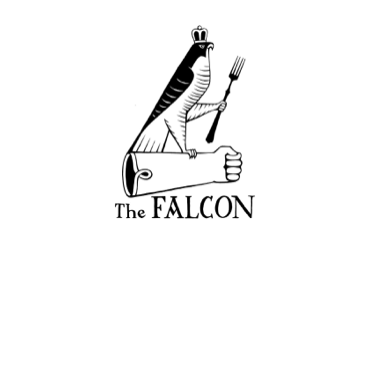 We had an absolutely wonderful meal at The Falcon on Friday night to see off 2 members of staff. We had a private dining room and the service and food was exceptional. Compliments to the chef for the tasty creations. We will definitely return soon! Fantastic food, very high standard of cuisine at reasonable price. Child friendly staff. Really appreciate your well selected wine list. Will definitely be coming back! Probably to have a private dining room upstairs next time. Most enjoyable meal, service was flawless. 5 stars overall, just a little bit expensive, but in this day and age it is what we have come to expect. Another lovely evening at The Falcon. First class food and service. Thank you, look forward to the next time. We were booked for the new monthly supper club, along with our guests, we had a fantastic evening, the menu and wine choices were spot on!.Kieren showcased his skills to an appreciated audience. Had an excellent tasting menu with wine pairings to match. Lunch was excellent. Food quality was good, dishes were well executed with skill and flavour. Only had two courses but plenty of options on each course, great bread, fantastic coffee. Waiting staff were lovely. Have posted a Trip Advisor review and we will be back very soon. The whole meal was delicious especially the Beef Wellington special. The service was great. Couldn't fault any of it. Food was absolutely delicious and would definitely recommend the beef wellington. Not over priced but would say the wine is unfortunately (a good wine doesn't cost us much so why the pubs and restaurants have to over charge is not good and pretty annoying as it seriously bumps up the bill plus service charge on top). Staff very friendly and attentive and would recommend this restaurant. Such warm, friendly and welcoming staff. An absolute delight to dine there. Absolutely exceptional. First time here and wasn't disappointed in the least. Service was fantastic and the food was even better.